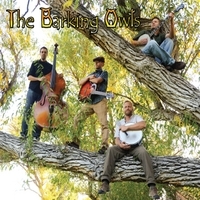 Barking Owls was born in the heart of the Snake River plain of Idaho. The band’s tunes offer up a juxtaposition of angst-infused literate hooks and driving, upbeat melodies. 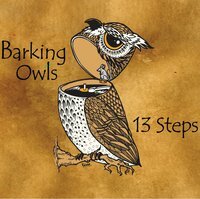 This blend of folk, pop, rock, alt-country, and bluegrass elements yields a catchy and thoughtful, yet accessible, brand of hand-made music that doesn’t fit neatly into any one genre—quintessential Americana grunge-grass.